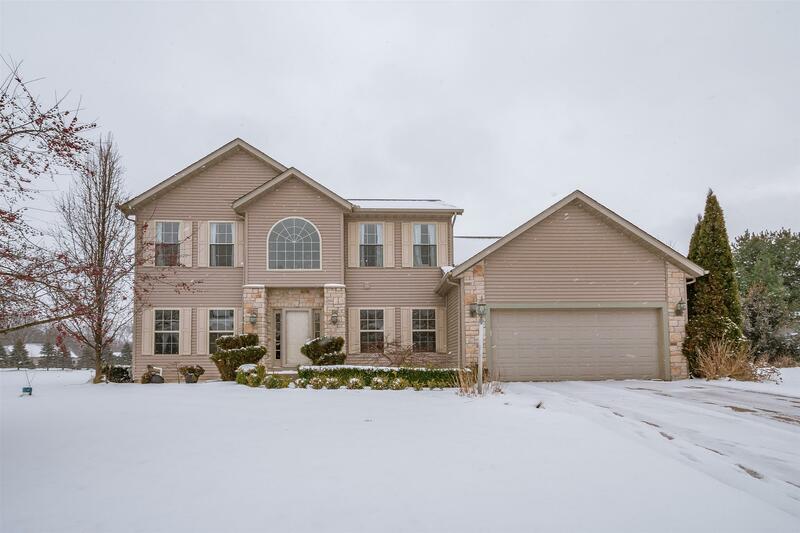 This immaculate home in Foxchase in the Woods has loads to offer for this price. Nestled on a peaceful end of the cul de sac, the home sits on a huge yard which is 220 feet deep! The most recent updates are a new tear-off roof, new furnace, new carpet on 2nd level, and new flooring in the basement bedroom--all in 2018. The main level has no carpeting, with beautiful bamboo wood flooring throughout much of it. All of the stainless steel appliances in the kitchen are newer also, and all remain with the home, along with the washer and dryer. With this much square feet, a bedroom and full bathroom in the basement, this is a great value in the Northpoint, Discovery, Penn schools!